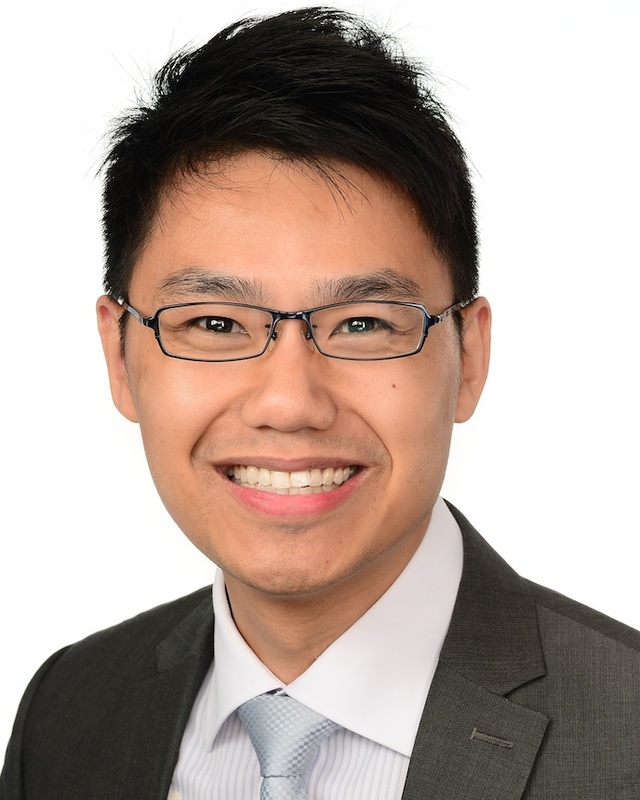 Elliott is a Chartered Accountant and a Fellow of the Financial Services Institute of Australasia. Elliott has over 10 years’ experience in capital and financial management in the middle markets. His expertise includes capital strategy, corporate financing, working capital management, business planning and financial control. He was the Group Treasurer for an ASX 200 company, responsible for the group’s capital management and M&A activities. Prior to that, he was the Chief Financial Officer for a national facilities services company and led the financial strategy of the firm. As an investment professional with local and global investment management firms, his track record includes evaluation of over 250 investment opportunities and completion of over 30 direct and fund investments across Australia and Asia Pacific. Prior to joining the commercial sector, he worked for the Big 4 consulting firms for over 5 years.